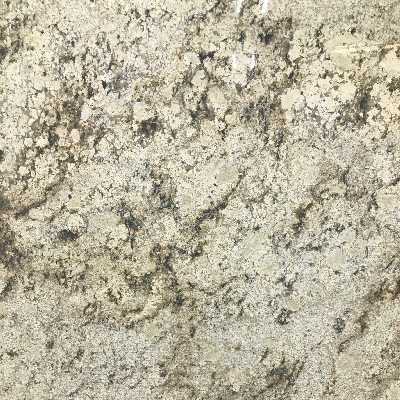 Description: Sienna Brulee Granite has Earth Tones that Blend in with your Home’s Existing Color Palette. Sienna Brulee is a Sedimentary Stone from Brazil. It has a Medium variation in pattern and is consistent in color and finish. This granite product works well outdoors and is suitable for any residential or commercial projects.